its a made in the locals eh. yeah! jag jag jag! I use starvox brand to substitute with celestion low wattage speakers. I can't remember if i bought it at lionco or deeco in raon many years ago. 10" cost around 350 back then. 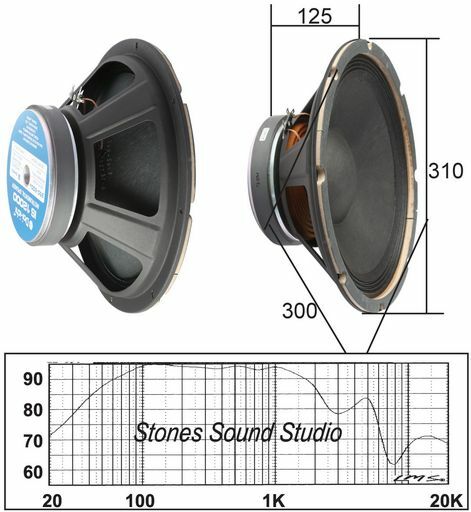 Same specs as celestion g10l 35 but 8 ohms instead of 16. 12" cost around 480 back then. No idea on the specs though. Way back 2006. You can check this thread http://talk.philmusic.com/index.php?topic=16183.0 for more info. Try calling deeco in Raon first. Dai-ichi also has instrument speakers available. Cost around 700 that time. thanks sir. its been a long while since I visited raon. I remember, me and my dad salvaged an old PIGGY BASS Amp, and it was really beat up but still works..
its not that high fi as newer bass amps with all the nice frequencies pronounced, walang kalansing (na trip kong sound for a bass amp) but it does the trick for our jams of yesteryear.. I remember going to Raon by myself for the first time..I wore some boysen tshirt thats shabby as f*ck..and kept my money taped to my slipper strap... fearing getting mugged..haha..
seriously now? Id avoid Raon or Sta.Mesa shops...as there are now more sophisticated shops and sellers all over..that have better gear products and accessories..
yeah! the classic "pilik mata ng kambing"...all there... was quite familiar with quiapo since my grandma was a black nazarene devotee and my uncle worked in a bank near the bridge where they sold those capiz and handicrafts..
well anyway... one time I drove our shiny new Vespa over there under the heat of the sun just wearing a sando, shorts and slippers...and was freaking afraid where to park the damn thing safely! ahhh...good old Manila... and of course..those freaking seedy,hanky panky Art Deco Movie Houses! hahaha bought a lot of stuff there, bmx,bike stuff, military surplus gear, and music stuff..
any other local brand and model suggestions? buhay pa yung mga ROTO? the bass amp stayed with me for a while. i think dai-ichi young speakers nun na 15s. and since the heads are [not too] bad, the speakers sounded dead a bit. nakay Ging na ba yun, I think nasa kanya yata! hahaha good stuff, good times! Crown PA-1220 ang nilagay ko na instrumental speaker sa ginawa ko na 1 x 12 guitar cab, ok naman ang tunog. Consider the Dai-1chi IS series instrumental speakers. 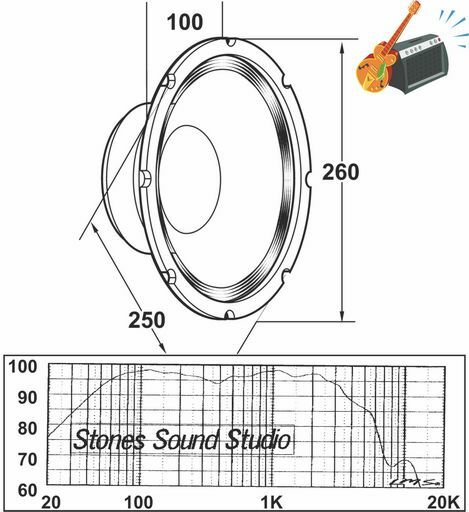 Its not a big secret that Dai-1chi is an OEM for Celestion, and this series is most likely similar. Take a look at the frequency response of the Dai-ichi IS12000 12". Emphasis on 80Hz-5000Hz, with roll-off on the low bass and treble frequencies. Just right for guitars. Though I like the frequency response graph of the IS10000 10" better. Smoother on the upper midrange, and no spikes on the treble. I'm pretty sure they're not as cheap as the brands mentioned earlier, but at least its not hit-and-miss. With the response graphs above, there is good indication that its fit for guitars. magkano sa dai ichi sir? ang tataas ng wattage ng mga yan. i have 2 100watt tube amps and 2 solid state bass amps na 100watts din na gusto ko paresan ng mga speakers na to for underground/diy gigs lang. i plan to go for 2x12, 4 x12 or 4x10s sa cabinets para malakas. from what i understand, ohms ang dapat na chinecheck instead of wattage kung sa compatibility di ba?